If you heard "Fangtooth" and thought you were about to see a single fang, prepare to be disappointed. This is more like Fangface. The Fangtooth is your classic, deep sea monster. You've seen it in your dreams! You've seen it in your nightmares! You continually drew them as a child so that your parents got worried and sent you to a child psychiatrist! There are two species of Fangtooth. The Shorthorn Fangtooth reaches a mere 6 cm (2.4 in) in length and is found in certain tropical parts of the Atlantic and Pacific Oceans. 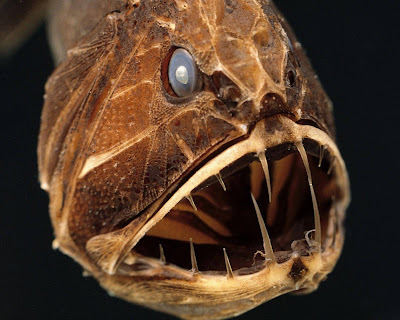 The Common Fangtooth is indeed 18 cm (7 in) at most and is found all over the world, usually at depths between 500 and 2,000 metres (1,600 to 6,600 ft) but sometimes as far down as 5,000 metres (16,400 feet). The two species are both in the same genus, and it's the only genus in the family. They're quite isolated like that, as if they smiled at their relatives and the predominant response was heart attacks and death. It's a sad story, full of pathos, but the happy, smiley musical is on its way. 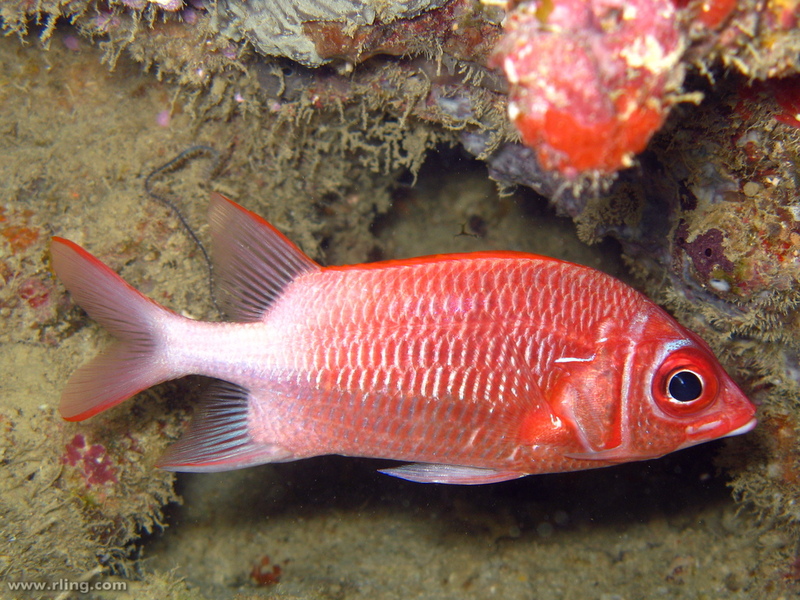 Squirrelfish have huge eyes because they're nocturnal and are colourful because... they like it? When I compare them to the Fangtooth I can't help but think of Dr. Jekyll and Mr. Hyde. Obviously One may cautiously put forth a charitable assumption that the Fangtooth isn't the incarnation of the evil side of a primordial fish psyche. And in any case, it's quite clear that the squirrelfish's massive eyes hold within them a spark of barely concealed malignity, much like actual squirrels. 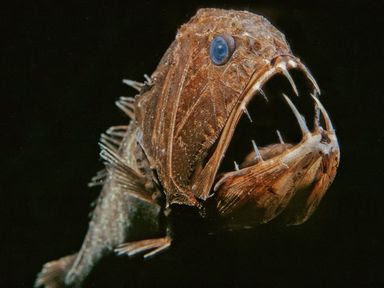 It just so happens that deep sea living has warped the Fangtooth's face in such a way as to make them monstrous, evil and cool. There are of course those magnificent teeth which are best for spearing soft-bodied creatures like fish and squid. They're so long that the mouth can't quite close fully, and the only reason it can close to any extent at all is because the roof of the mouth has a couple of pockets for the lower fangs to slide into. The alternative was to stab themselves in the brain, and that's far from ideal. Along the sides of their body is a huge, open lateral line for sensing movement in the water. Most fish have a lateral line, but they're usually small and well covered. Obviously it's good stuff for the Fangtooth, since those small eyes are mostly useless in their dark habitat. 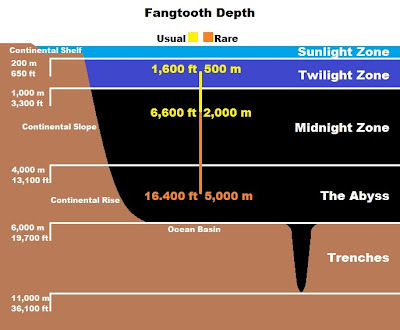 An interesting thing about the Fangtooth is that their adaptation to the deep sea is not nearly as extreme as it is in certain others. They still have scales, albeit thin and embedded in the skin. They still have a swim bladder, which is something frequently lost in the deep sea due to the massive pressure down there. 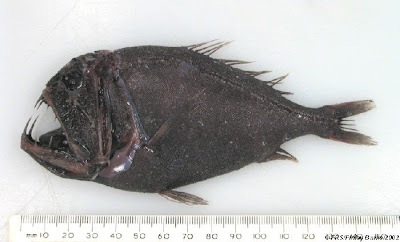 They have no bioluminescence for luring prey, but they have strong muscles such that they seem to be much more active and aggressive than the customary lassitude of the deep. They're bounding with energy and horrific, skewering bites! It's assumed they just munch on anything they bump into, even things so big they can scarcely breathe as they attempt to swallow them. When this happens, they use their fins to wave water onto their gills from behind and breathe that way. It's as they say: when you have a hammer, every problem looks like a nail. Only this time the hammer has teeth on it. 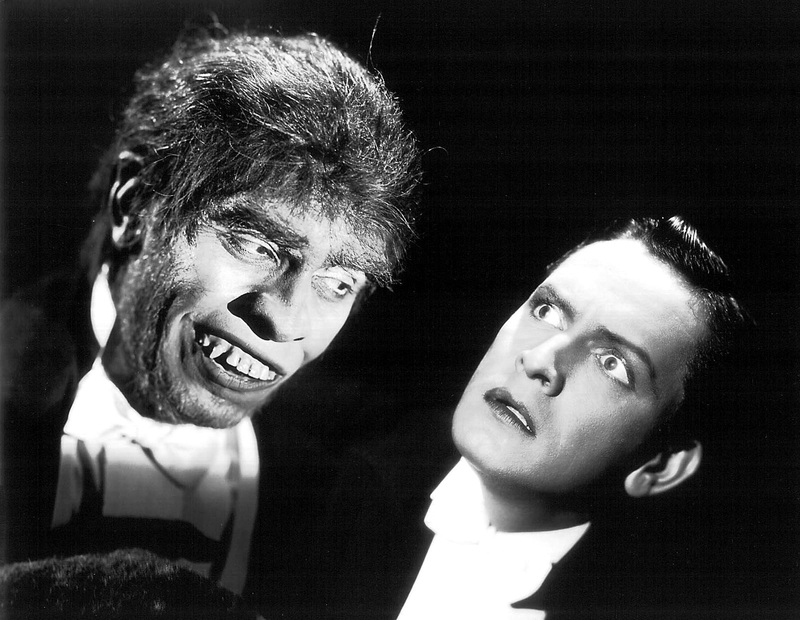 Aside from the gigantic fangs utterly deforming their face, the Fangtooth is almost normal! It's like someone wearing vampire dentures that are far too big for their mouth and sort of getting used to it. That guy is probably normal in some ways, too. Or one may at least put forth a charitable assumption to that effect. All this probably goes a long way in explaining why they do remarkably well when they're dredged up from the deep and put into an aquarium. They don't survive for long, but they do a lot better than the likes of the Pacific Barreleye who's head basically explodes on the way up. And that's far from ideal. Little is known about the breeding habits of the Fangtooth, but their youngsters have been seen. They're so different from the adults that they were once thought to be a different species! 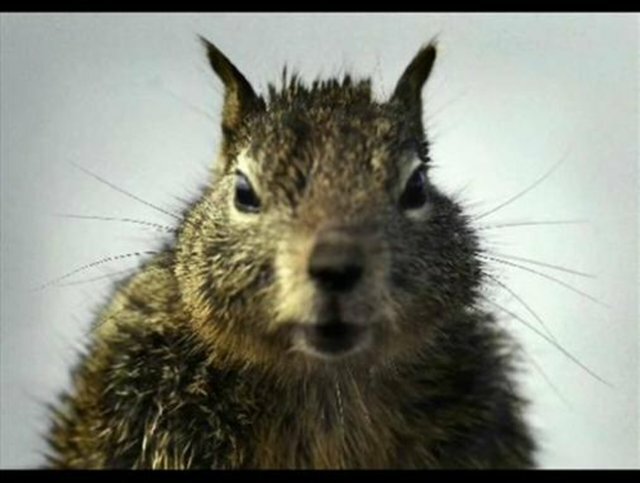 They look marvellously grumpy, with strange spikes sticking out of their head as if to compensate for their small teeth. Their gills are different, too, and they eat tiny crustaceans at slightly lesser depths than the adults usually occupy. and now i'm gonna have the bee gees coursing through my brain all day!!! There is nothing scarier than the bee gees coursing through a brain! 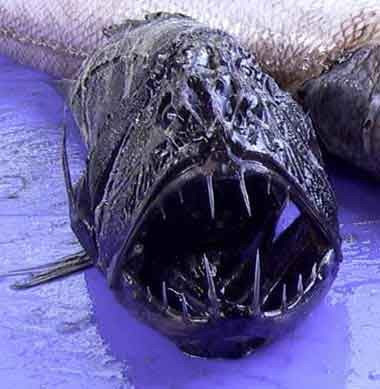 Reminds me of Payara, except those have even bigger canine teeth. When is the fanged torpedo going to make an appearence here? Hmm? I can't find this one at all! Does it go by another name? I mean, that is a nickname for the payara. It deserves its own entry. Oooh, gotcha! 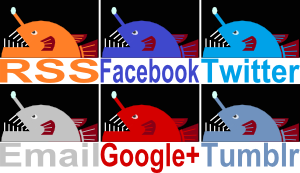 I'll definitely get round to them, there's so many really cool fish out there!